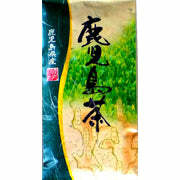 This Japanese green tea is mild and mellow tasting while offering a light astringency that lingers on the palate, and which never tastes bitter. 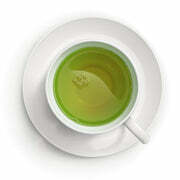 The astringency increases as the liquid cools to transform Organic Sencha into a full bodied Japanese green tea. The second brew provides an even more mellow green tea with little to no astringency and a slight sweetness as the liquid cools. 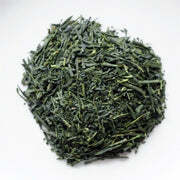 Organic Sencha is thoroughly delightful in all respects. Organic Sencha has been produced according to the strict guidelines of the JAS (Japan Agricultural Standard) and is certified organic.